The last time I wrote about summer, I shared some of the really nice swimwear I found on this online shop called Zaful. As much as I liked the pieces I found, I'm not exactly comfortable with buying swimwear online since I have a weird body shape.. therefore, not everything fits as well as it should. Haha. When it comes to swimwear, I prefer seeing the items in person and trying them on before purchasing them, since I'm not the type to waste money on things I'm not going to use. Dresses, however, is a different story altogether. Being that I don't usually buy form-fitting ones, I think I have a better chance at getting away with right sizes (as compared to swimsuits, at least) that will go well with my shape and personality. 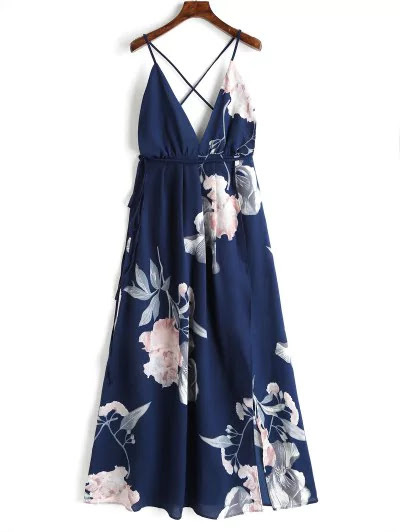 I like that Zaful has numerous choices when it comes to this - they have everything from mini dresses to evening dresses; sweater dresses to lace, chiffon, and bohemian ones; and sequin to long sleeved and backless maxi dresses here (which I think are perfect for the daring ones out there!) 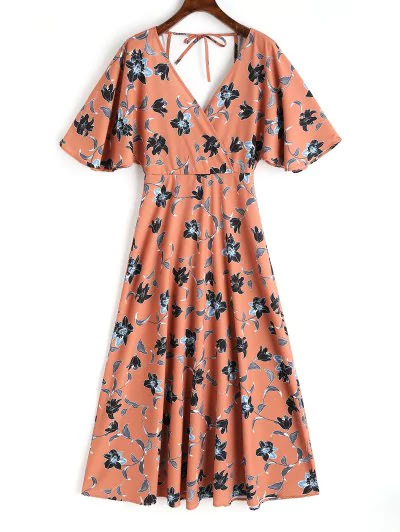 And since this is, after all, a summer-related post, I'm only going to be picking dresses that are perfect for summer wear, may it be for day or night. 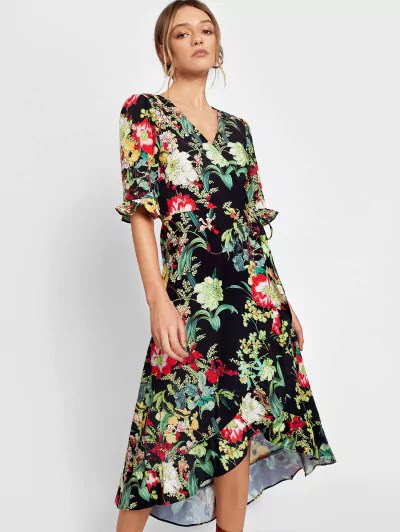 I did make sure to pick ones with different silhouettes to them as there really is so much to choose from at Zaful. Would you believe I got all these from just the first two pages?? For evenings, it really depends on where you are. If it's a party on the beach, this white piece will be perfect. But if you're going to a more formal event, I would suggest something like this wine red dress with the cut outs. 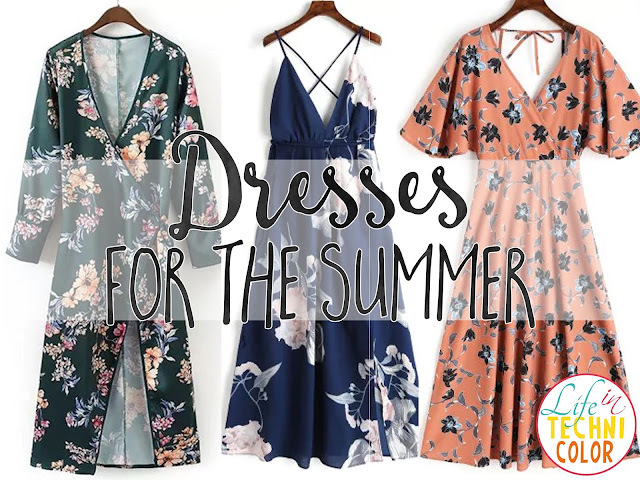 What's your favorite type of dress to wear in the summer? P.S. Don't forget to visit the Zaful blog for more fashion tips and inspiration!